Integrated spray function which means you don’t need a mop and a bucket. 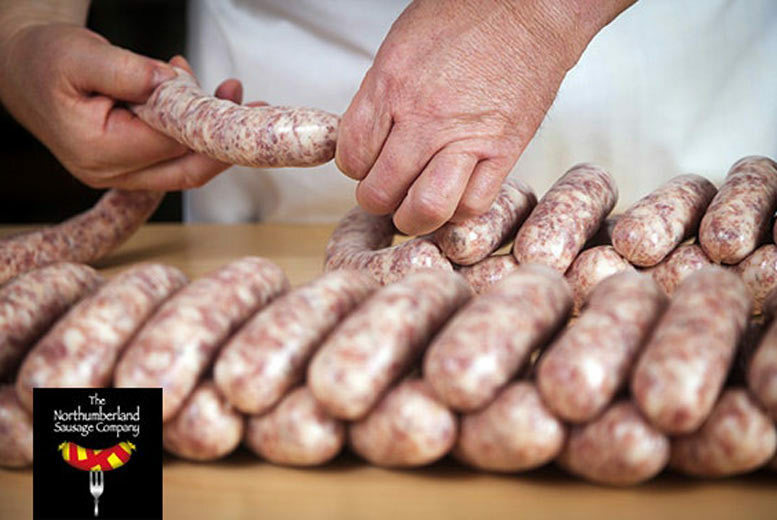 Enjoy a 2½-hour Northumberland sausage making class for one or two. Great fun to take on with a friend, or as the perfect gift for any meat-lovers. In the hands of an expert you’ll learn how to use a sausage grinder. You’ll have a whopping 1kg of your flavoursome creations to take home. With all ingredients included, and rated 5 out of 5 on TripAdvisor! 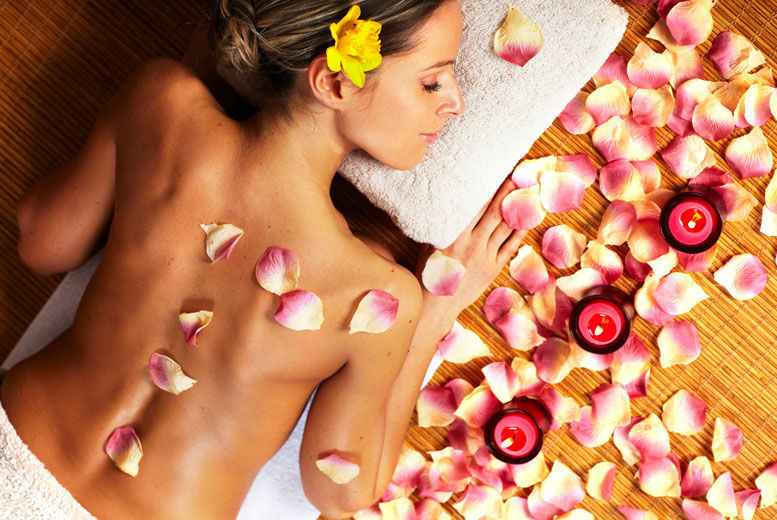 Hands-on classes run Saturdays and Sundays, between 10am and 2pm. Based in Corbridge.